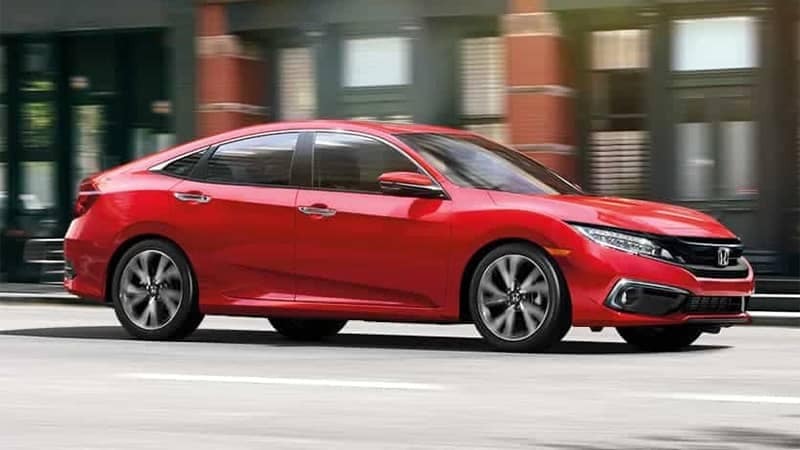 The 2019 Honda Civic Sedan is a compact car that is sporty, versatile, and well-equipped. 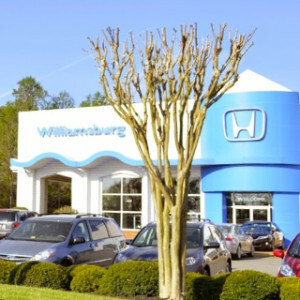 A favorite among drivers for generations, the Civic Sedan in 2019 lives up to its stellar reputations and is “one of the most fun-to-drive cars in the class,” according to the reviewers at U.S. News and World Report. 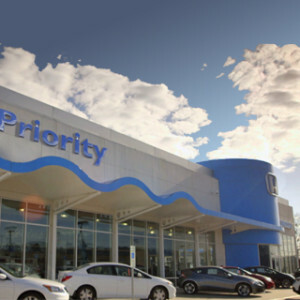 The Civic Sedan’s long list of safety features and driver-assistive technology makes it one of the safest sedan options on the road. Safety in the Civic Sedan begins with its innovative body design. The Advanced Compatibility Engineering Body Structure utilizes a complex network of frame structures to absorb crash energy and distribute it away from the occupants sitting inside the cabin. The design also minimizes the amount of force transferred to the other vehicle involved in the collision, keeping everyone on the road safer. 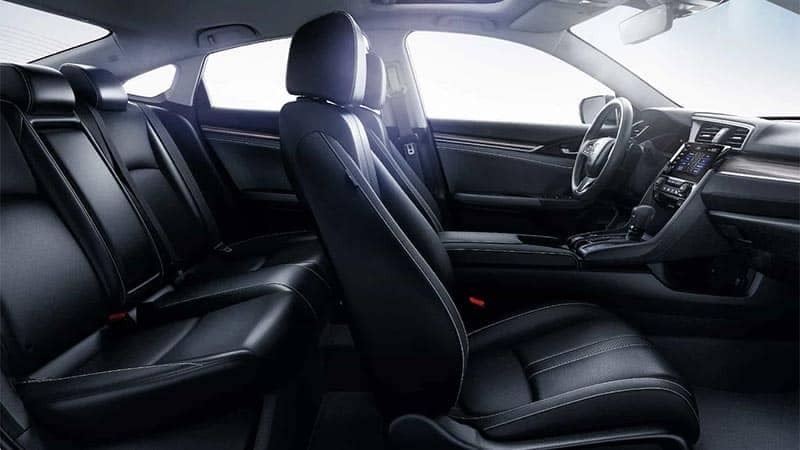 The Civic Sedan also comes fully equipped with a long list of passive safety features which include airbags, seatbelts, and child-proof locks. These vital features might go unnoticed at first glance, but are there for you and your family when you need them most. The active safety features of the Civic Sedan make sure that its performing at its best, even in inclement weather or less than ideal road conditions. 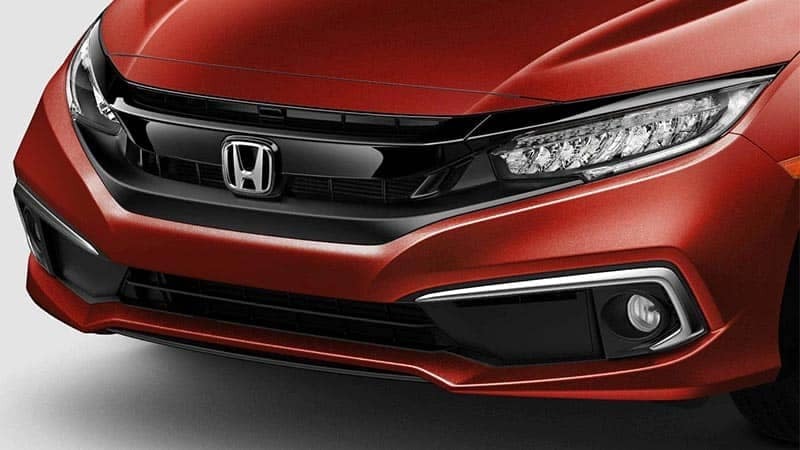 These features ensure the Civic Sedan maintains good tractive control with the road, comes to a complete stop more quickly, and is clearly visible to other drivers on the road with LED Daytime Running Lights. 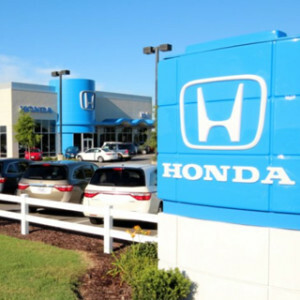 Honda Sensing is a suite of driver-assistive technology that helps drivers drive more safely. 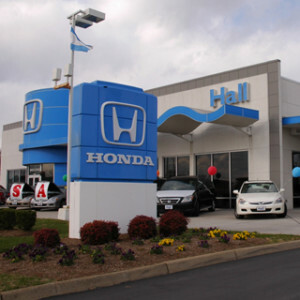 The package is standard on every model of the Civic Sedan—from the entry level to the top-of-the-line trim—and includes systems that warn, prevent, and mitigate incidents and impacts. 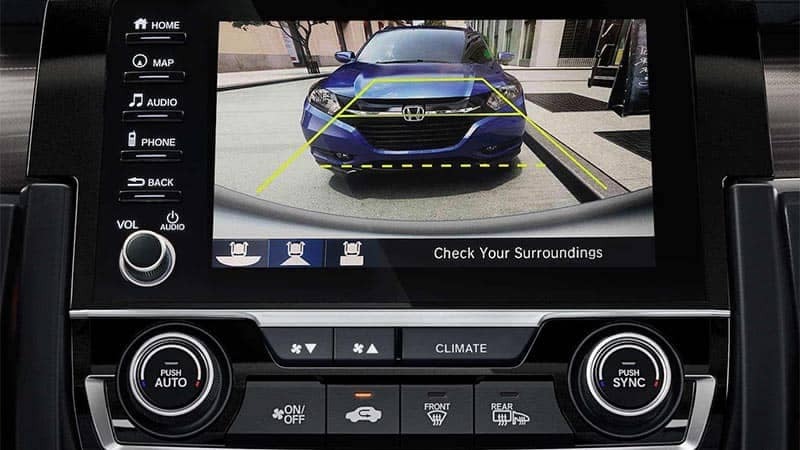 Every model of the Civic Sedan also comes equipped with a multi-angle rearview camera that allows drivers to check their surroundings before backing up. 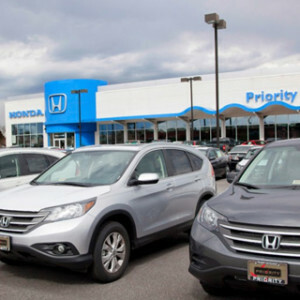 And with guidelines as an accompanying feature and dynamic guidelines as an upgrade on the upper trim levels, drivers can maneuver in and out of tight spaces with ease. The camera includes three different views, each offering an optimal angle for different driving situations. 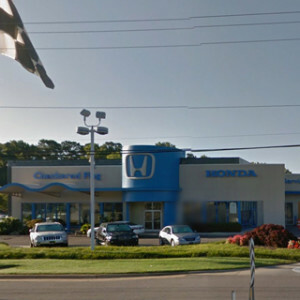 Normal View – Check for a clear path behind the Civic Sedan before reversing. Wide View – A wider angle allows drivers to see cars, pedestrians, or cyclists who may be approaching the rear. 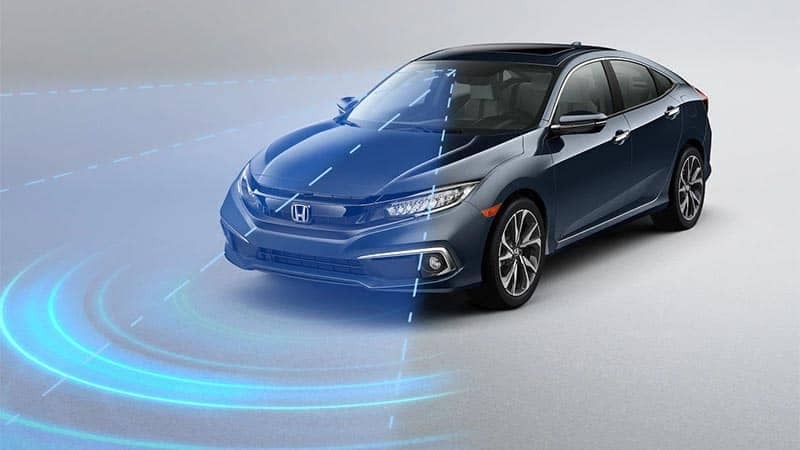 Starting with the EX model, the Civic Sedan will come equipped with Honda LaneWatch, a technology system that helps drivers monitor activity in their blind spot and change lanes more safely. 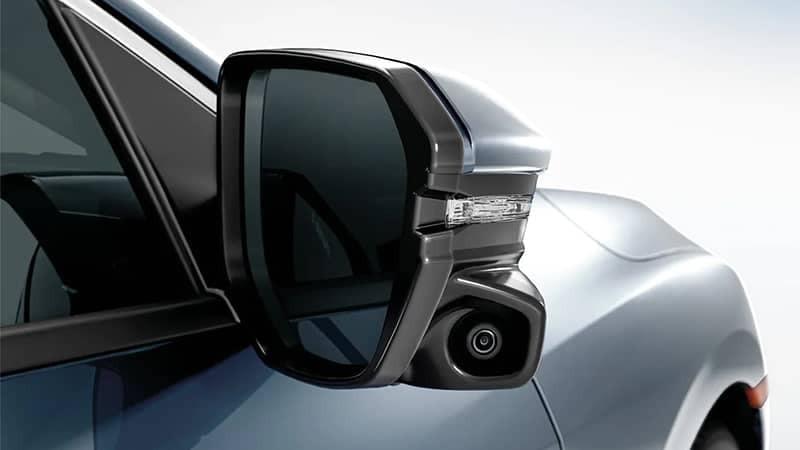 The system uses a small camera that is mounted onto the passenger side mirror and displays a live video feed of activity going on in the driver’s blind spot. The video displays on the 7-inch touchscreen inside the cabin when a right lane change is signaled and allows drivers to see up to four times more than using the mirrors alone. 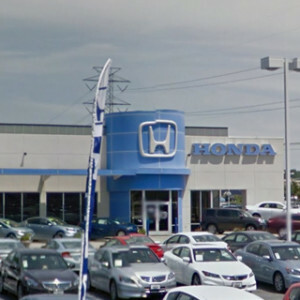 Find out more information on the 2019 Honda Civic Sedan by contacting us or visiting your nearest Hampton Roads Honda Dealer. 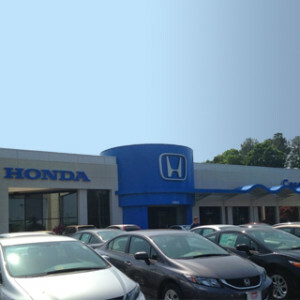 Explore current offers and experience the Civic Sedan firsthand with a test drive today.